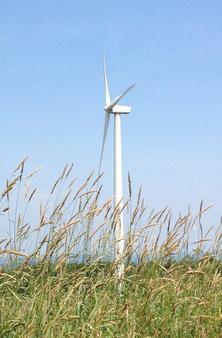 Patriot Renewables, LLC is a developer, owner, and operator of commercial-scale wind energy projects. 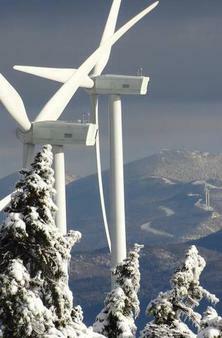 Patriot currently owns and operates four projects in Maine. The Patriot team is made up of skilled individuals with proven abilities in project development, renewable energy, and environmental stewardship. Patriot Renewables is an affiliate of Jay Cashman, Inc., an experienced, multidisciplinary East Coast construction firm that lends its expertise and resources in civil, marine, and dredging to design, develop, and construct complex wind projects. As of April 1, 2019, through the generation of clean wind energy, Patriot Renewables' projects have avoided the equivalent of 799,238,047 lbs. of CO2 emissions, or the equivalent of 886,377,213 miles driven by the average passenger car. 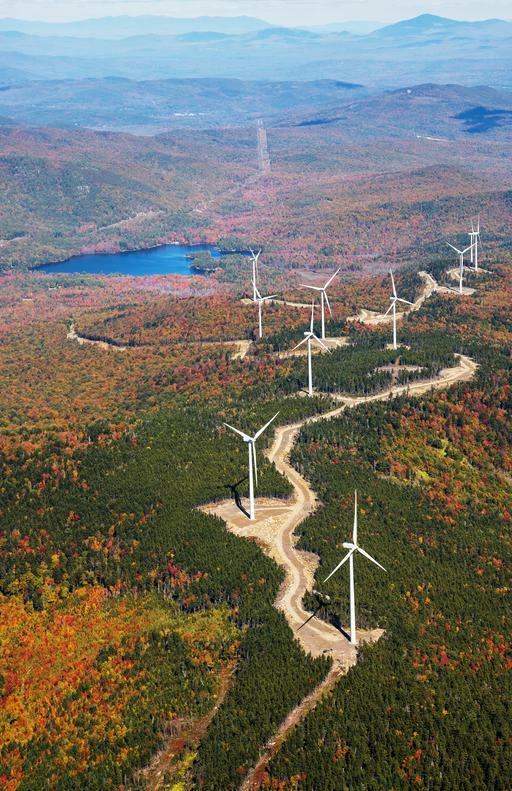 *Based on a rate of 808 lbs/MWh, from the 2015 ISO New England Electric Generator Air Emissions Report, reduced by 5.3% to account for integration inefficiencies estimated in the March 11, 2015 Maine Renewable Energy Association White Paper "Analysis of Estimated Emission Benefits of Maine Wind Farm Generation", and entered into the equivalency calculator at https://www.epa.gov/energy/greenhouse-gas-equivalencies-calculator.